EARLY BIRD SALE GOING ON NOW! Custom furniture orders totaling $1,500 or more qualify for an additional 10% off of Patio World's (already discounted) price. It's a great time to tailor pieces to your needs (choose style, fabric, and finish) and save some extra money for your effort in planning ahead. Please ask for details and exclusions. 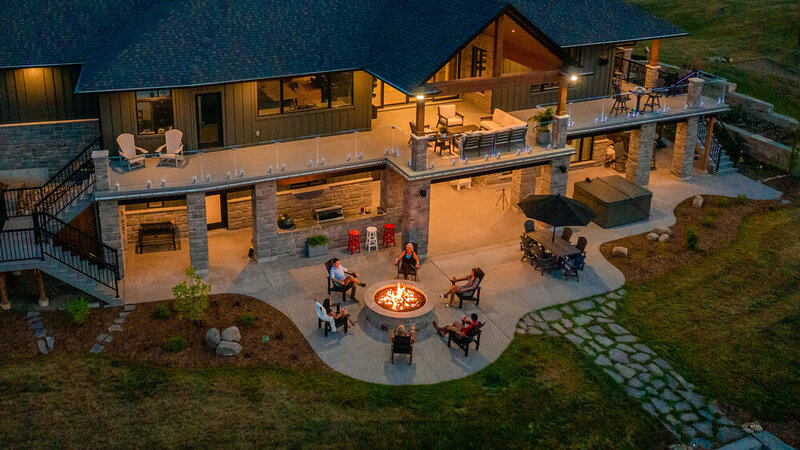 Patio World is Central Oregon's premier patio and outdoor furniture showroom. 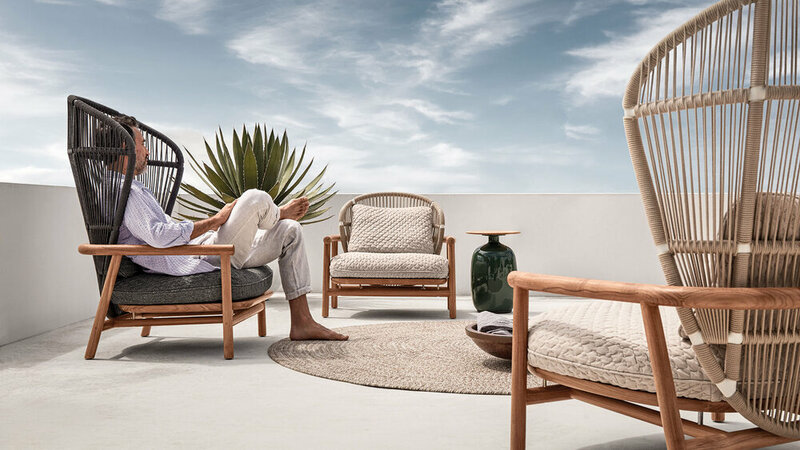 Dedicated to helping you create an outdoor space that captures your personality and providing "Lifetime Quality" pieces that will last for generations to come. Located at 222 SE Reed Market Road off of 3rd Street in Bend, Oregon, come down for a consultation with our professional staff. There is an easier way to access Patio World of Bend. No need to deal with blocked traffic, just make the legal left after the Lotus building to get to our parking lot.